elements that regenerate the entire body. 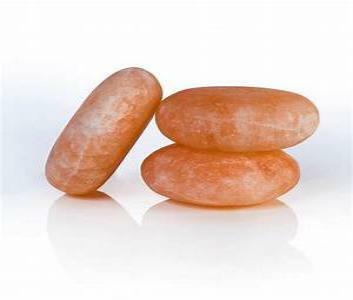 The stones are heated to make them warm for a very soothing massage. moisture to the upper layers of the skin, plumping and moisturizing, leaving the skin quite smooth. creating a sense of peace and deeper sense of relaxation. This therapy uses oil only because of the stones. Your choice of coconut oil or massage oil.